In our opinion the most nice Fila V94M Low Wmn. 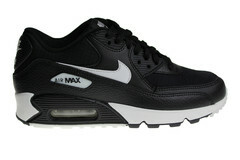 This ladies' style is released in the colors white with green, black and a litle bit red and navy. The Fila V94M Low Wmn sneakers for ladies. This time released in a vintage colorway: white with purple, blue and black. Only at Sneakerpaleis! Nike W Air Max 97 Prm shoes for ladies. 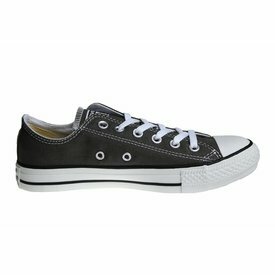 This time, these nice fashion sneakers are released in the colours beige/cream with black and white. 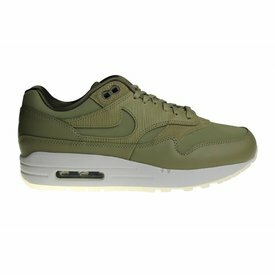 Nice Nike Wmns Air Max 1 sneakers for ladies. 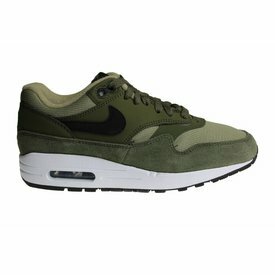 Released in the nice colors: army green, green, white, a black Nike logo and a black bottom. 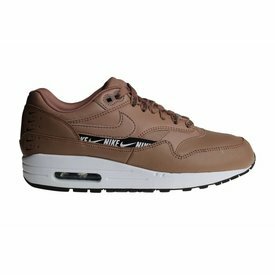 Brown version of the Nike Wmns Air Max 1 SE sneakers for ladies. 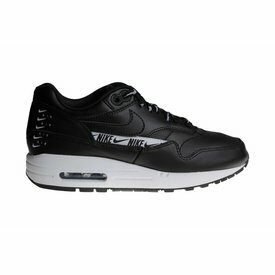 It is the first time that Nike releases this kind of Nike Air Max 1 shoes. In our opinion, this white with pink Asics Gel-Saga women's sneakers are the best Asics shoes for ladies. It reminds us the vintage colorways. 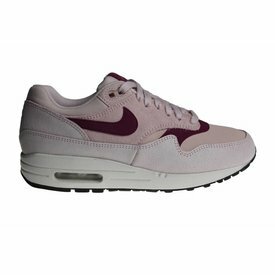 Very nice Nike Wmns Air Max 1 Prm for ladies. Released with the main color the "luxury" color army green. 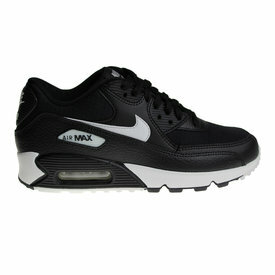 The upper side is made of leather. 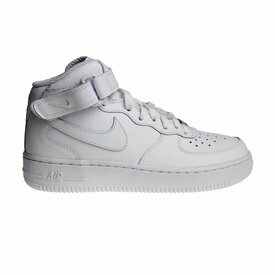 The most populair Nike Air Force 1 Mid (GS) for boys and girls (unisex model). Released in all white. It's de mid high model of Nike Air Force.